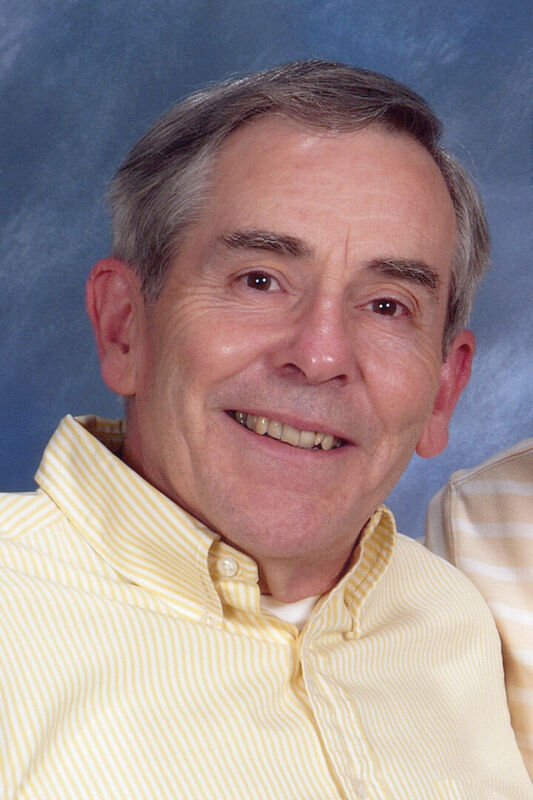 Bradford DaPont Obituary - Oak Harbor, Washington | Whidbey Memorial Funeral & Cremation Service, Inc.
Bradford Allen DaPont, age 77, longtime Freeland resident and attorney, passed away at his home on Friday, December 28, 2018. Mr. DaPont was born to Frank and Lily (Hastings) DaPont on June 1, 1941, in Cranston, R.I. He spent his early years in San Jose, CA, where he graduated from Camden High School. He received a BA Degree from San Jose State University, and also graduated from University of California Hastings College of Law with a degree in law. He was married to Gail Bringuel on September 11, 1982, and they resided in Freeland for twenty years. In keeping with his wishes, no services will be held. Memorials may be made to Enso House, 6339 Wahl Rd., Freeland, WA 98249. Arrangements have been made with the assistance of Whidbey Memorial Funeral and Cremation Services.